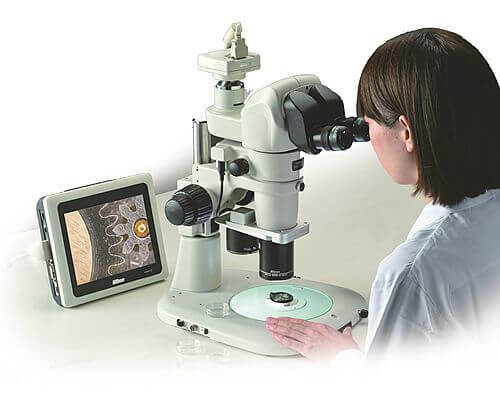 Nikon Stereo Microscope SMZ1270 | EINST Technology Pte Ltd.
New zoom stereo microscope offering an impressive 12.7:1 zoom ratio, higher resolution optics, and improved ergonomics. 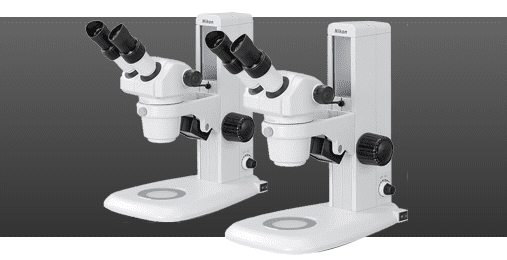 An advanced stereo microscope featuring an expanded zoom range, remarkable image sharpness, and intelligent image acquisition features. To meet and exceed the needs to observe minute structures while covering a wide field of view in the biological fields where biological body screening, injection and observation are conducted every day, the Nikon Stereo Microscope SMZ1270i was developed to feature expanded zoom ratio, high operability, intelligent image acquisition features and excellent optical performance.